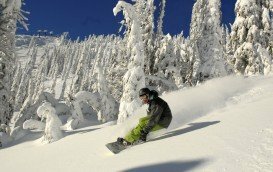 Offering the best conditions, this place is all you need for your entertainment and adventure. 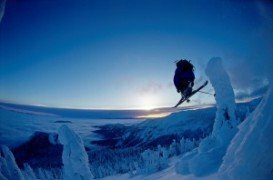 The only thing required to feel the adrenalin at the highest level, is the experience of the most exciting activity, heli skiing. 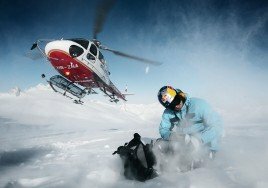 With over 150000 ac (607.03 km²) of terrain, heli skiing can be an unforgettable experience. 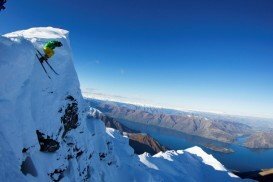 On spot there are many schools to help you perform the most amazing activity of your life. 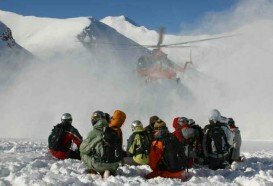 Well qualified instructors with great success in heli skiing and boarding, are ready to satisfy all your needs. 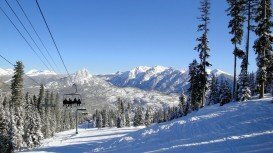 Red Mountain offers a skiable area of 1685 ac (6.82 km²), a vertical drop of 2919 ft (880 m), a top elevation of 6807 ft (2073 m) and a base elevation of 3888 ft (1185 m). 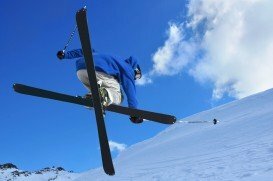 Choose to exercise your favorite sport on one of the 88 trails, which are tailored to cover all levels of ability. The annual snowfall reaches at 12 m (42 ft). 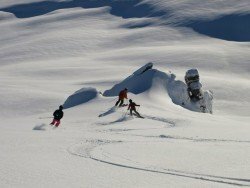 The peak season to practice heli skiing is from December to April.